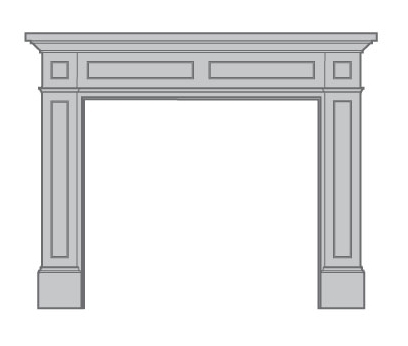 The Overlook is our newest mantel. 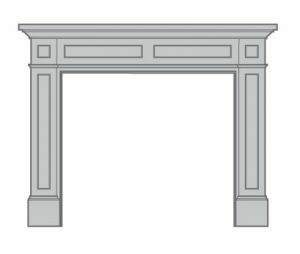 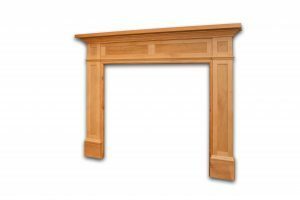 Firmly in the Transitional category this mantel will be at home in your arts & crafts, bungalow or modern home. 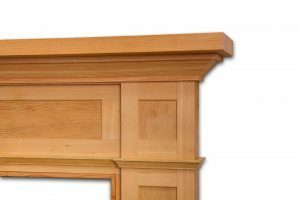 Recessed shaker panels and trim keep it simple. 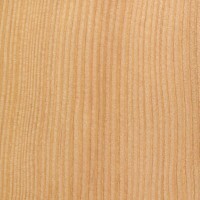 Limited release of reclaimed fir availble while supplies last. Made locally in Portland, Oregon. All of our mantels are completely assembled and ready to finish and install.